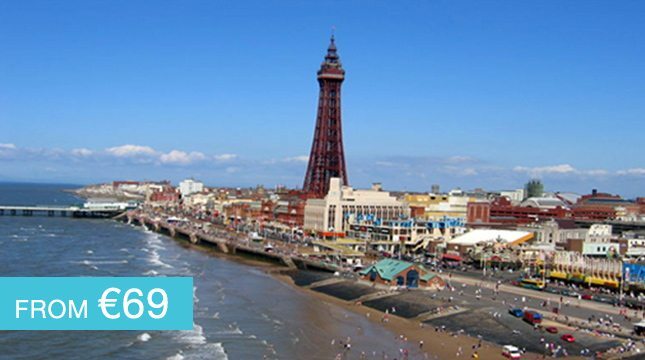 We have a Blackpool package coming for you very soon! 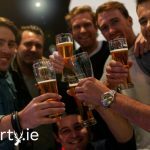 We are putting together one hell of a stag party package that will be packed full of all the stag party activities you know and love including bubble soccer, bar crawls, karting, kayaking and so much more. We’ll have the best stag party accommodation ready for you and your band of mad lads to hit the strip. Don’t worry our accommodation will be in the heart of all the action, so you don’t have a long walk home later that night. Let us take all the hassle out of organising the Blackpool stag party for you! Contact us today for more information on a Blackpool Stag Party! Need help with organising your stag party? Need help with organising your stag party? Get in touch today and we will get back to you with a quote ASAP.